You may have noticed purple ribbons around downtown Geneva. Staff members from Family Counseling Service of the Finger Lakes and Safe Harbors of the Finger Lakes spent part of Tuesday morning handing out flyers and tying purple ribbons around downtown Geneva. Groups opposed to the proposed Crestwood liquefied petroleum gas facility on Seneca Lake took their case to Albany Thursday. 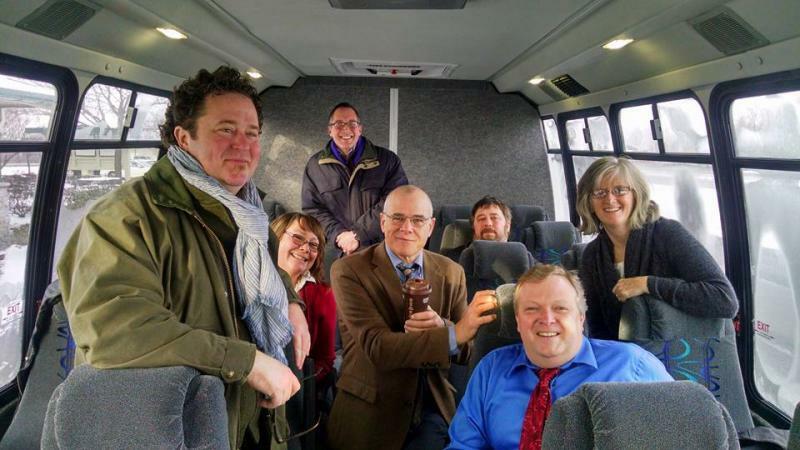 The group, including Finger Lakes winemakers, elected officials and activists traveled by bus to Albany to voice their opposition at the state capital. 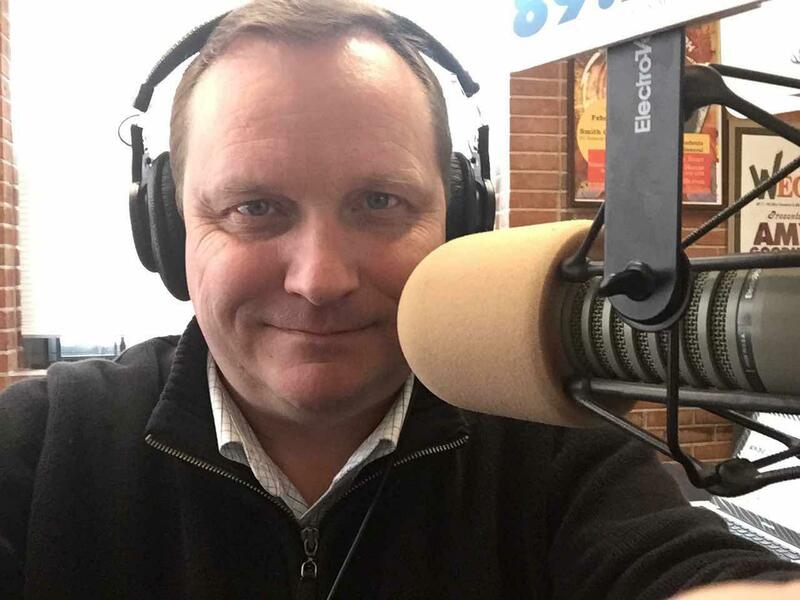 Todd Hobler is the vice-president of the 1199 SEIU United Healthcare Workers East. His opposition to the proposed facility extends beyond health concerns. Despite temperatures in the teens and a wind chill dipping into the single digits, a large crowd gathered at the Public Safety Building at 9:30 Monday morning. Their route took the marchers through downtown Geneva and to Trinity Episcopal Church on South Main Street. 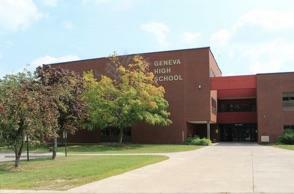 A capital projects referendum vote for Geneva City Schools will be held on Wednesday, December 16 from Noon to 9 p.m.
Thursday night, the National Women’s Hall of Fame kicks off their 2015 Induction Weekend with a special event at The Smith Opera House in downtown Geneva. 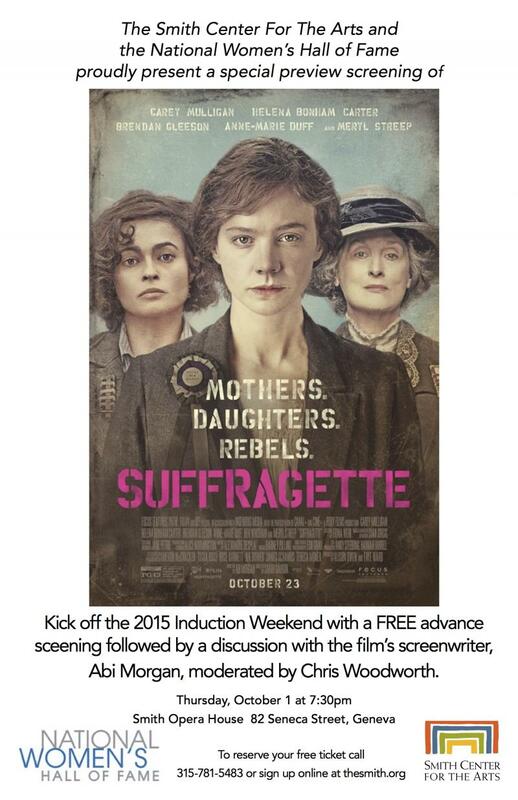 Finger Lakes Public Radio's Kelly Walker previews the film Suffragette. 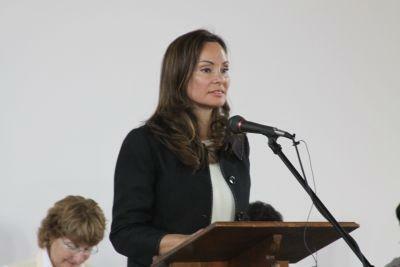 A top U.S. Treasury official led a town hall meeting Monday at the Women's Rights National Historical Park in Seneca Falls. It was all about the discussion of putting a woman on the $10 bill. The Treasury Department is working on a redesign of the $10 bill, with plans to put a woman on that currency in time for the 100th anniversary of the amendment that gave women the right to vote.